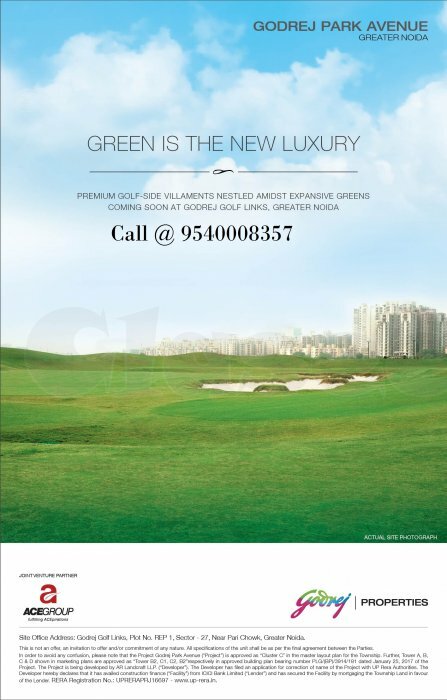 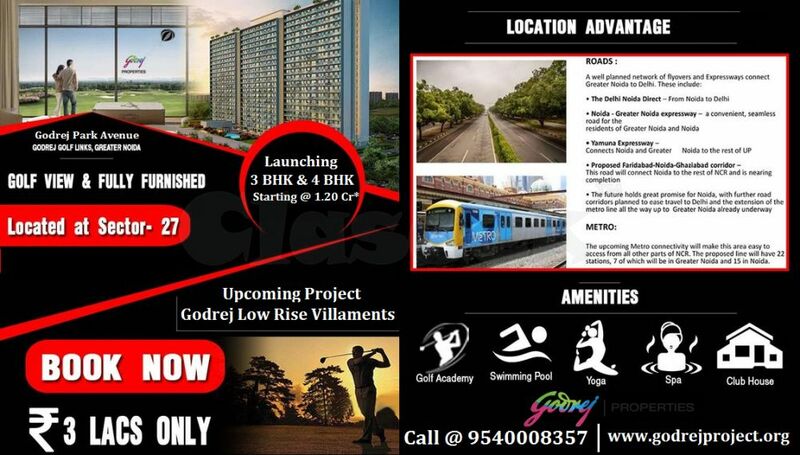 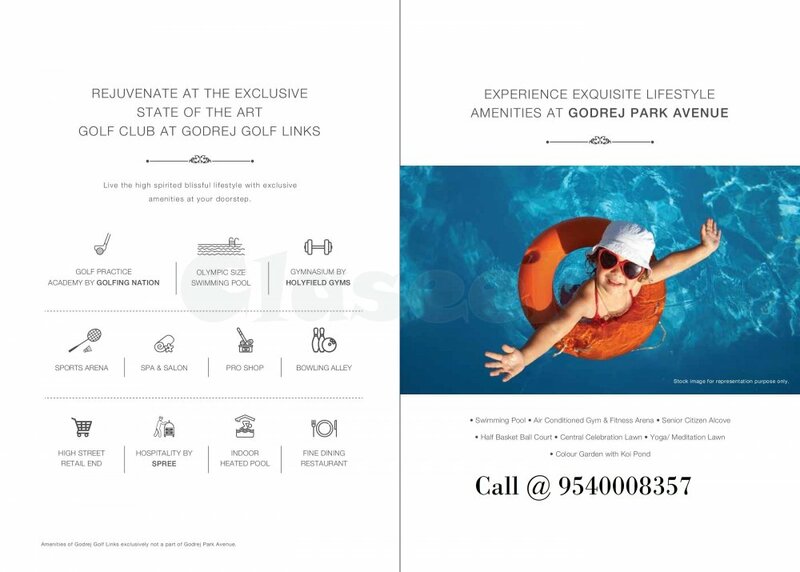 Godrej Park Avenue is the brand new approach of Low Rise Villaments of life released in the upcoming place of Greater Noida. 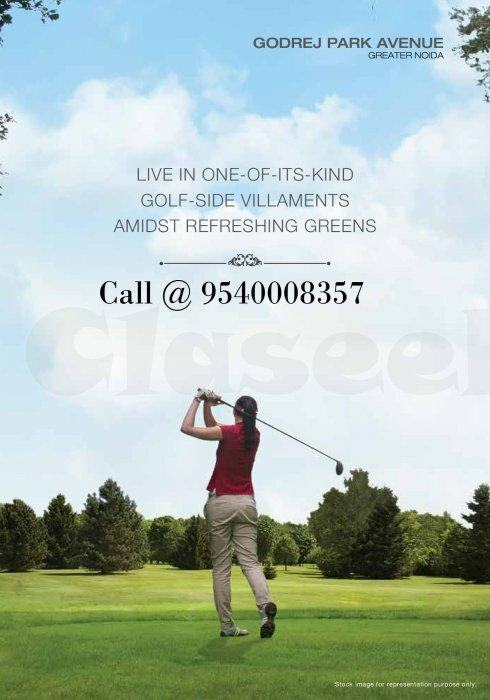 The mind-blowing project, which is early by the area of a famous builder in the place, will be given in a fabulous 100 acres land. 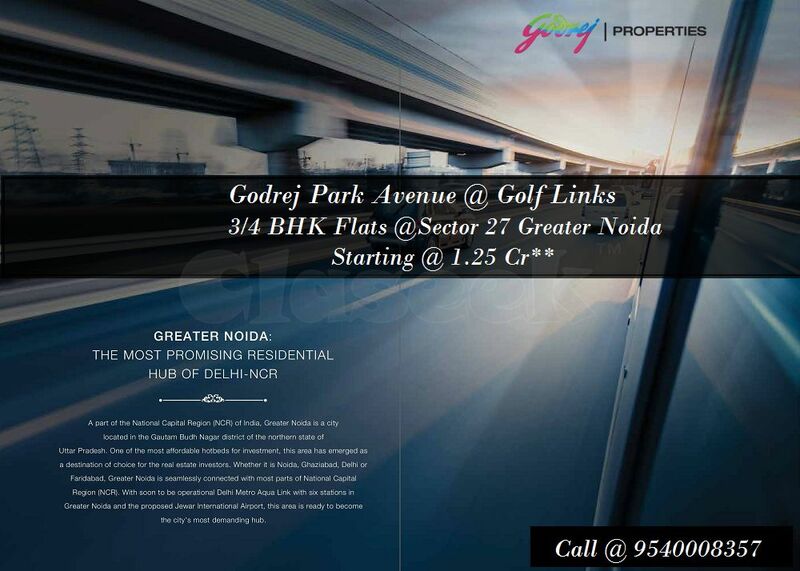 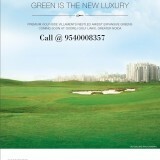 Godrej Park Avenue Greater Noida is the cherished project placed at Sector 27 Greater Noida. 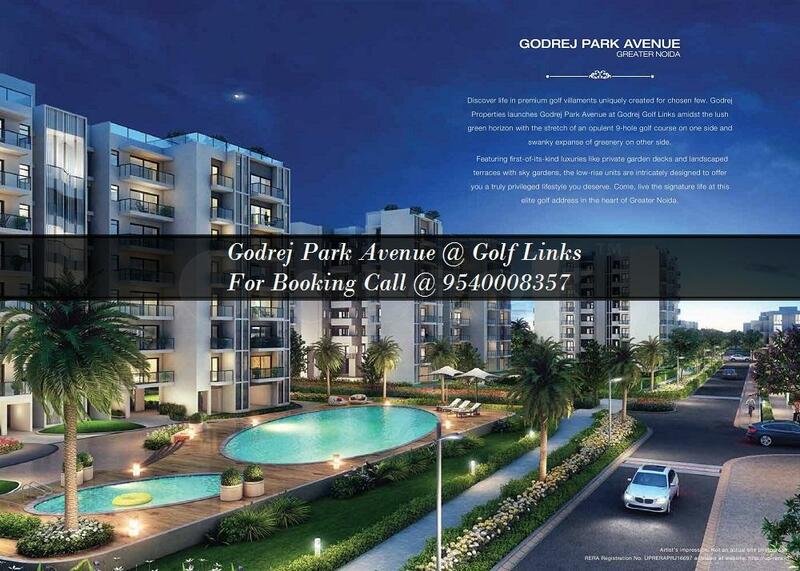 The overall structure designed by world-famous architecture. 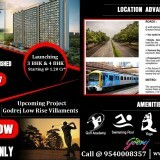 It provides thousands of activities nearly some private dip pools. 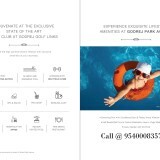 It’s the time to don’t go any resort book your own resort at a comfortable price. 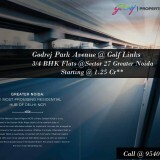 It is one of the best project by Godrej Properties in Sector 27 Greater Noida.